Strength with versatility for the budget-sensitive projects. 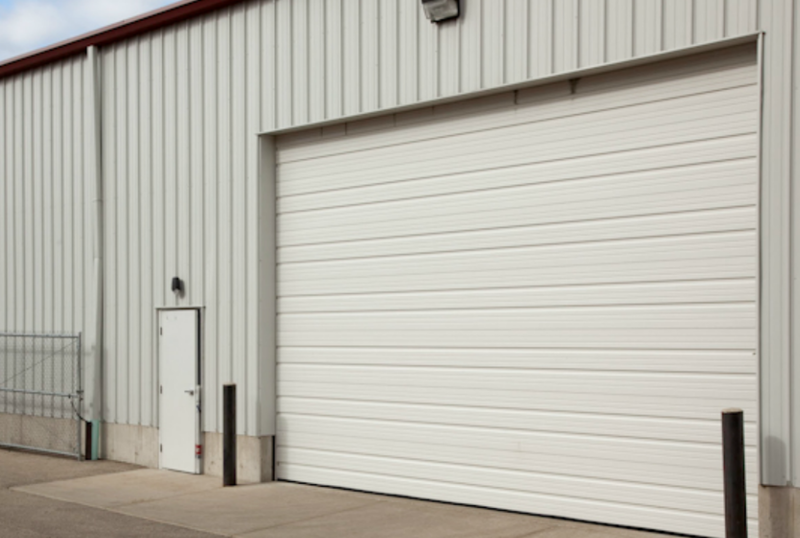 The TROTTER OVERHEAD DOOR GARAGE + HOME Commercial Ribbed Steel Series doors are a value-based product that offers the strength of steel in four panels and color choices. Energy efficient insulation panels are an upgradable option available on all models. 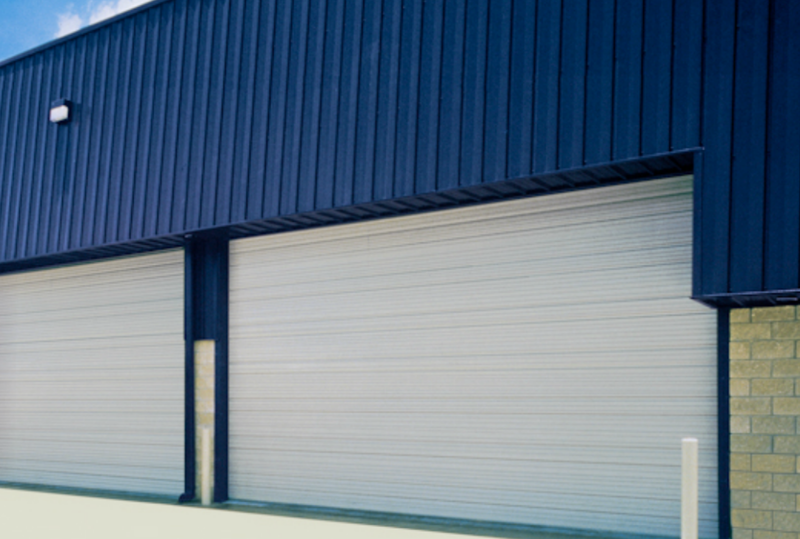 Ribbed steel doors are the ideal choice when economy is the prime consideration, but a high quality, beautifully crafted product is still a necessity.